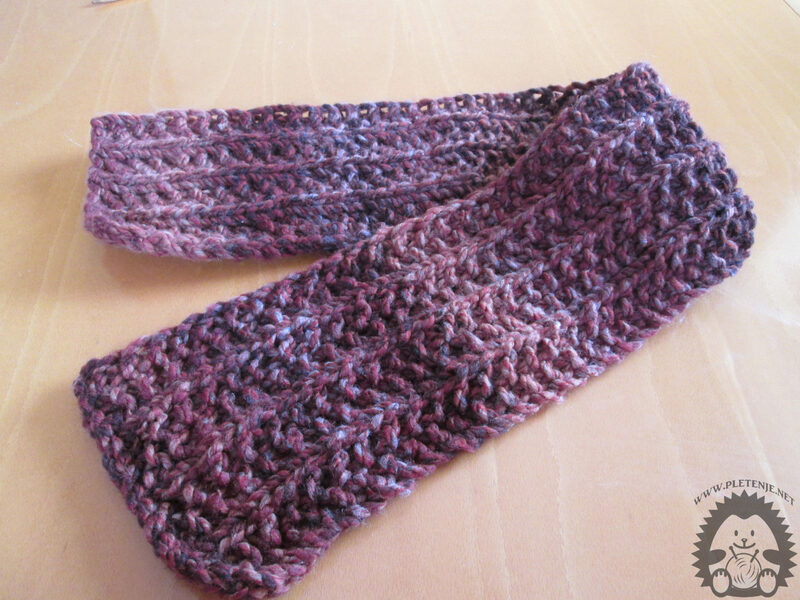 Scarf - Patent Pattern Made Patent Pattern is an easy and fast project for every beginner. 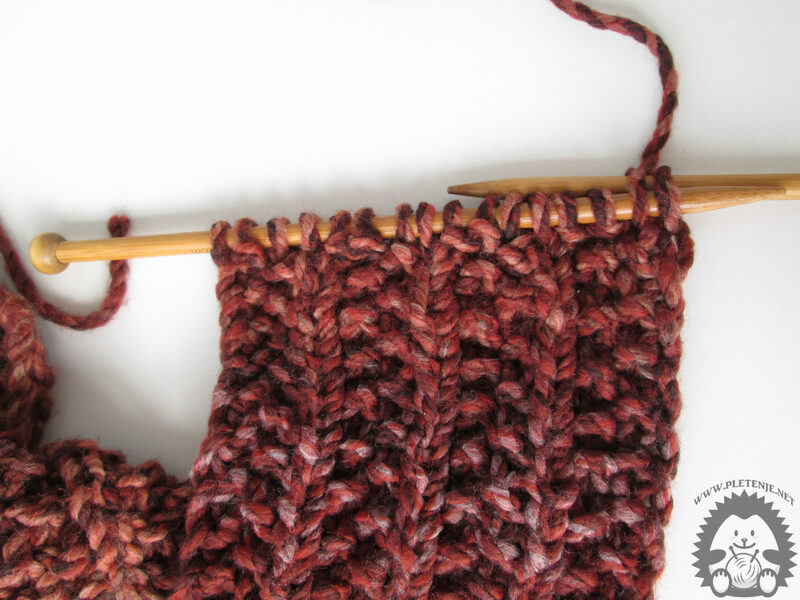 The thicker the wool and the thicker the needle scar will be softer and warmer, and its making faster and easier. The length of a joke it depends on the amount of wool you have. Spend it all! For more information and video tutorials visit our Youtube channel. Since you will make a scarf with a simple Pattern Pattern, it is necessary for you to have a snout number that can be divided by four. We have imposed sixteen eyes in our example. 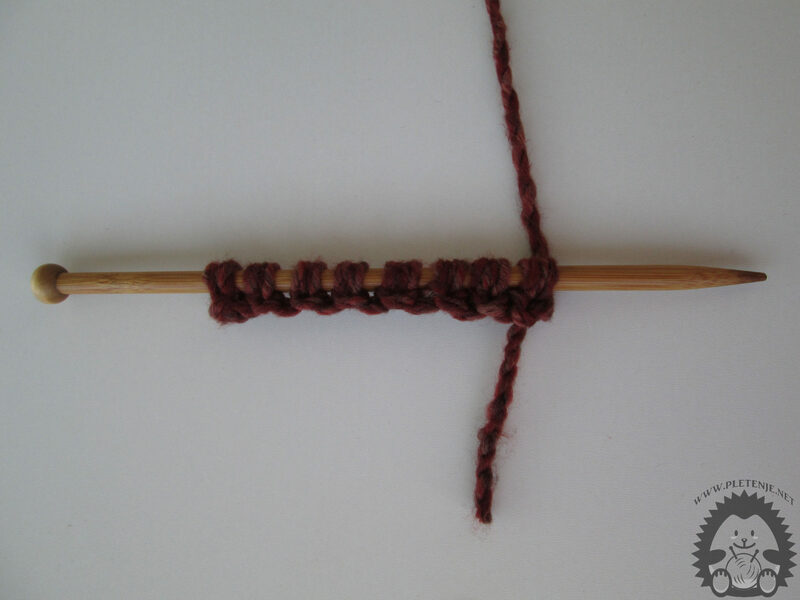 After you have set your eyes knit one row of two eyebrows right, two wrong and repeat until the end of the line. Second row knit one eye right, the other eye is wrong and repeat the process until the end of the line. 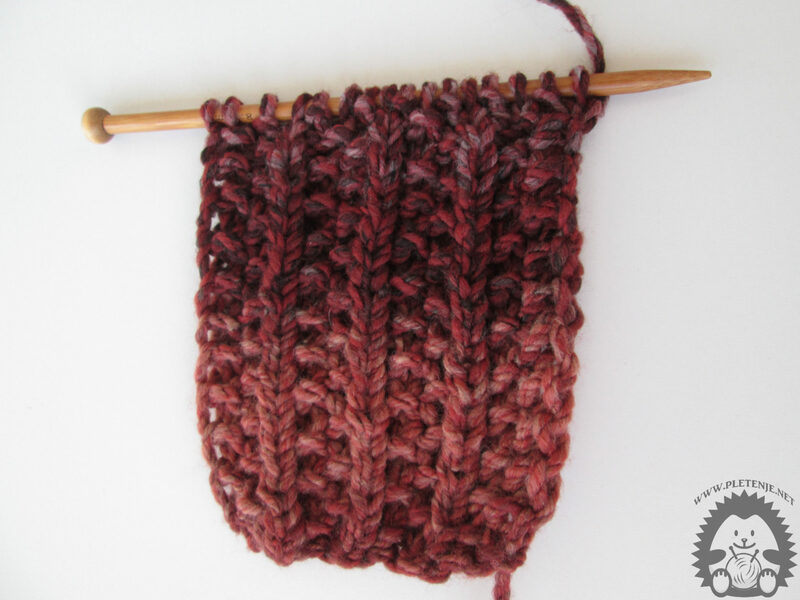 Repeat these two rows alternately until the end of the work. When making your first eyebrows, keep in mind that the first eyelid is just removed from the needle as if you were doing the right eye but did not bend it. When you came to the length you wanted to finish. Run the Igl from the back of the eye through two eyebrows and twist together. Return the left eye to the right needle and repeat the procedure. Do this until you have one left eye pin. Pull the stack that you've stayed through, tighten and cut. Iglom hide the rest of the thread and your scar is over. We're knitting, weaving, bonding out of pleasure and the desire to create. Even if we find it practical, our satisfaction is bigger. Working hands has an excellent therapeutic effect. It is our intention to popularize manual work and demonstrate its practical application in everyday life. For those who want to learn how to knit or try in hell, we will show you the basic knitting and jerking techniques so that they can enjoy with us. © 2016 Pletenje.net - Bic-Usluge doo | All Rights Reserved.